To contact Stablecamper in Sandy, Oregon, feel free to email them. To visit the Stablecamper website, go to stablecamper.com. For additional information, request a Stablecamper brochure. 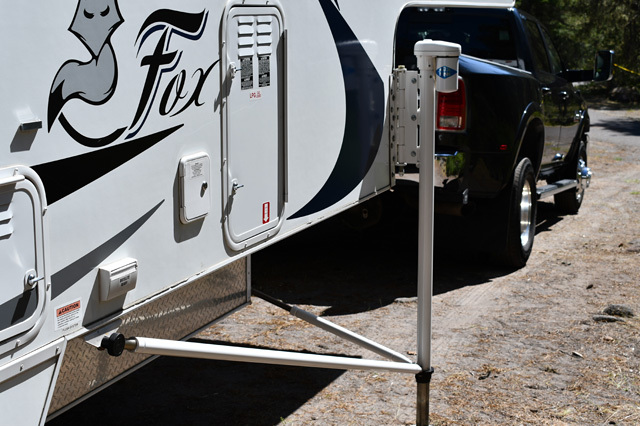 Stablecamper is a system designed to stabilize a demounted truck camper. The Stablecamper system boxes-in a truck camper to help eliminate front-to-back and side-to-side movement in a demounted truck camper. 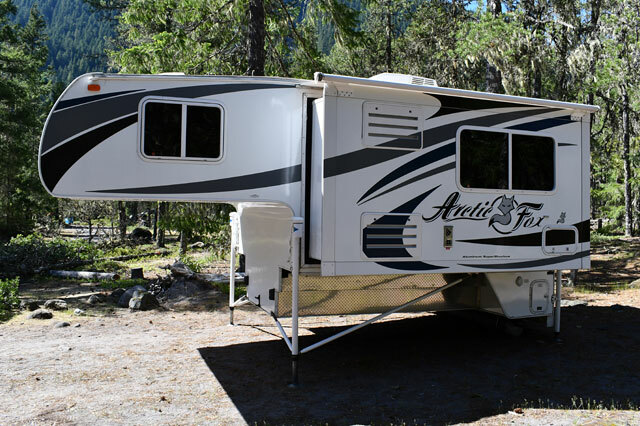 The system utilizes a set of braces and attaches to the corner jacks, tie-down points, and camper body. 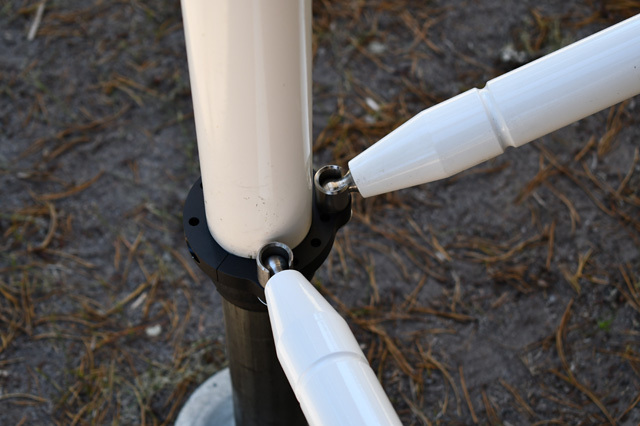 The Stablecamper system is made from aircraft-grade aluminum and is designed to be easy to install. The system is compatible with square and round jacks and includes all required mounting hardware. Stablecamper systems are made in the USA and come with a lifetime warranty. All information and photographs were provided by Stablecamper. Click here for a free Stablecamper brochure.